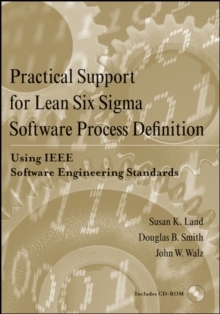 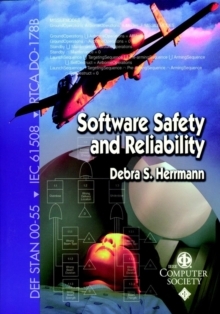 Practical Support for Lean Six Sigma Software Process Definition: Using IEEE Software Engineering Standards addresses the task of meeting the specific documentation requirements in support of Lean Six Sigma. 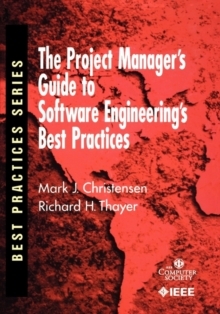 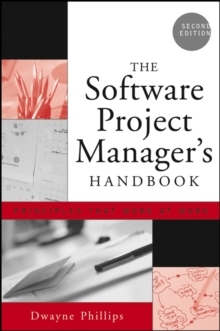 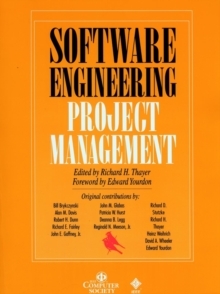 This book provides a set of templates supporting the documentation required for basic software project control and management and covers the integration of these templates for their entire product development life cycle. 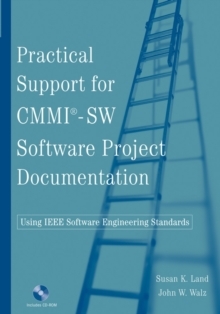 Find detailed documentation guidance in the form of organizational policy descriptions, integrated set of deployable document templates, artifacts required in support of assessment, organizational delineation of process documentation.